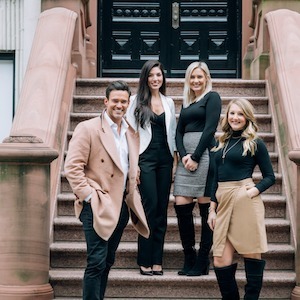 Lead by top producing real estate broker, Zach Koran, the Zach Koran Group provides unparalleled market and neighborhood knowledge specializing in both Residential and Commercial real estate. As long time residents of the Chicagoland area with a combined 20 years of experience, Zach Koran, Laura Davis, Sarah Jenema and Rachel Flint provide a unique depth of expertise for one of the most desired real estate markets. The Zach Koran Group excels at listening to their client’s individual needs, and matching them with the perfect home. In addition to years of experience, it is their attention to detail and passion that drives their success.